If a laptop is equipped with 360-hinge, it can be switched among four versatile modes. 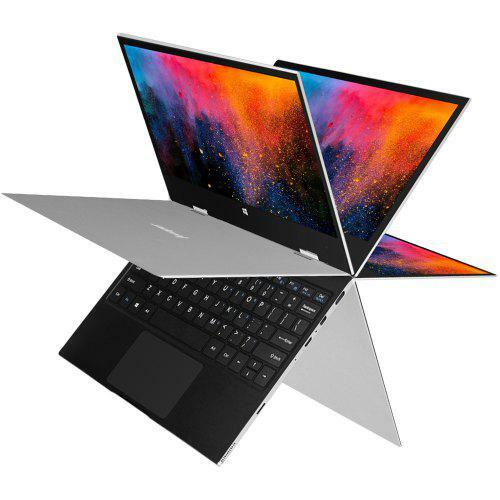 If you’re looking for a powerful yet sleek 360-degree laptop, you are sure to find the best and suitabe laptops here to meet your needs in 2018-2019. 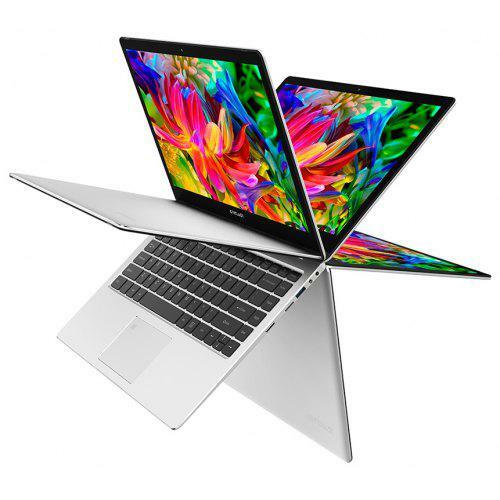 Teclast F6 Pro Notebook is a cost-effective notebook which supports fingerprint recognition. Equipped with a 13.3 inch FHD IPS display, brings your photos and videos to life. Powered by Intel Core processor,featuringIntel HD Graphics 615, ensures high performance. JUMPER EZbook X1 Notebook is exactly the powerful Windows 10 OS make it easy to check E-mail and manage digital files. 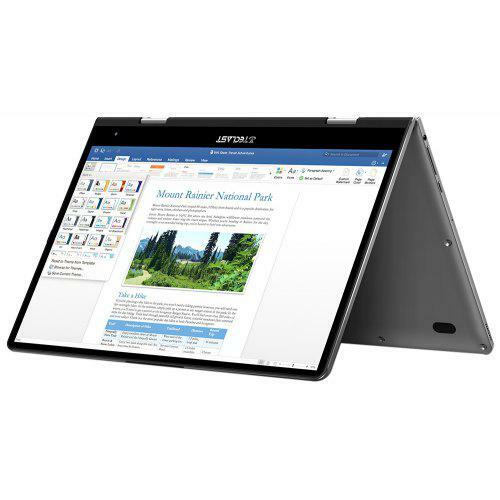 Equipped with a 11.6 inch FHD display, powered by Intel Celeron Gemini Lake N4100 processor, Designed with HDMI output, allows you to connect it to monitors, TV or projectors, perfect for creating your personal home theater. Dual band 2.4GHz / 5.0GHz WiFi supported. Teclast F5 Laptop is equipped with 360-hinge, can be switched among four versatile modes, including tablet, laptop, stand and tent modes. Packed with a 11.6 inch FHD IPS display, brings your photos and videos to life. The powerful Windows 10 operating system makes it easy to check E-mail and manage digital files. Powered by Intel Gemini Lake N4100 processor, ensures high performance.